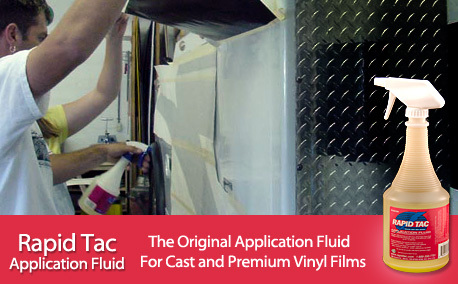 Rapid Tac products were created to make removing and applying vinyl graphics faster, easier and more economical for graphics installers of all skill levels. 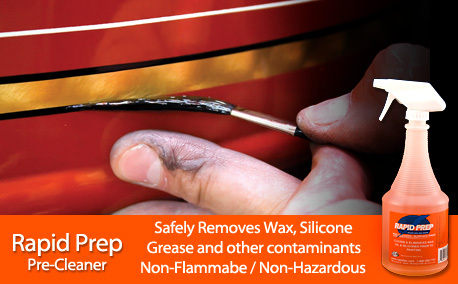 We manufacture Vinyl Application Fluid, Adhesive Remover, Wax and Silicone Remover. 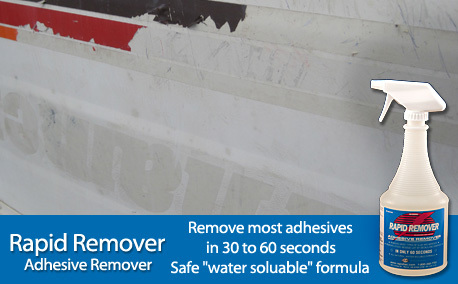 When removing adhesive, removing wax and silicone residues, or performing a wet application, we have the solutions for you. 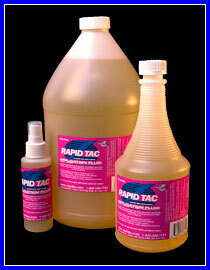 See for yourself how well Rapid Tac products work. 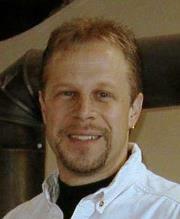 Industry experts walk you through wet Vinyl Applications from routine to the most extreme of installation conditions. 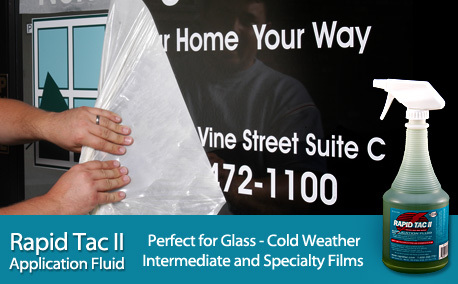 Learn how Rapid Remover works so effectively at removing residue adhesive and even see how Rapid Tac II application fluid makes easy work out of applying calendered film on glass, outdoors while it's snowing! 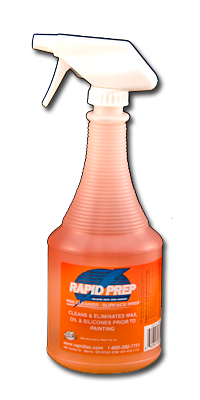 "Rapid Prep is one of the best products I've used to consistantly prep surfaces for vinyl or paint. I liked it so much, after recieving the samples from Roger, I called my main supplier to purchase some. 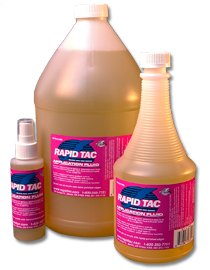 They carried Rapid Tac, and Rapid Remover but not [Rapid] Prep. When asked why, they said "We just don't have enough call for it". So daily for 2 weeks straight, I made a call into the general sales pool of that supplier, usually getting a different sales person, and asked for Rapid Prep, when they said they didn't carry it, I hung up. After 2 weeks they miraculously had it in stock, go figure :)"